Qalqilya resident collected intelligence on Judea and Samaria pioneers, including Daniella Weiss and Moshe Zar. A Palestinian Arab from Qalqilya was indicted for plotting to kill renowned pioneers of Jewish settlement in Judea and Samaria, including Daniella Weiss and Moshe Zar. According to the indictment, Ami Ayoub Fawsi Zamari had in July 2018 "contacted another person living in Gaza who gave the defendant identifying details of Daniela Weiss and Moshe Zer and asked him to follow the two in order to carry out an attack against them". 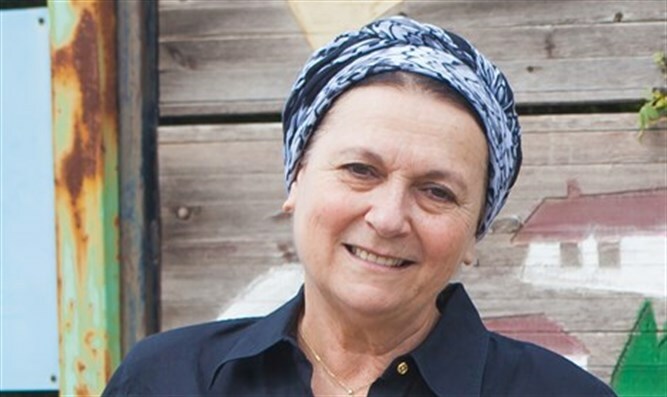 "The defendant made observations and photographed the home of Moshe Zar and the entrance to the settlement where Daniela Weiss lives," continued the indictment. "The Defendant also carried out observations at a Jewish religious site in the Samaria area, with the aim of planting an explosive charge. The defendant was unable to execute his plans because of his arrest by the security forces." Prosecutors asked that Zamari be held until the end of proceedings. Weiss is an outspoken former head of Kedumim municipal authority and the co-founder of the NACHALA Land of Israel movement. Moshe Zar is a veteran activist in Judea and Samaria who has spearheaded efforts to redeem land from Palestinian Arabs.